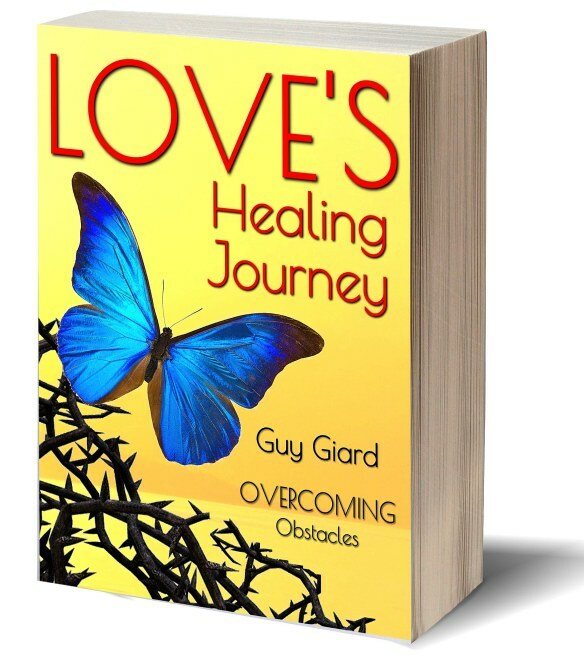 Guy Giard "Re-Connect with your Authentic Self and Reap the Rewards of a Core Purpose Life!" 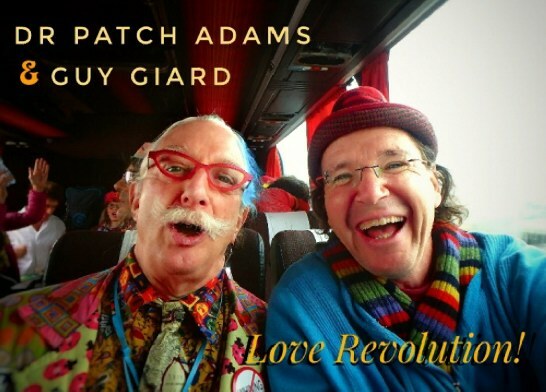 Guy Giard has served on several Humanitarian Clown Missions with the real Doctor "Patch" Adams. 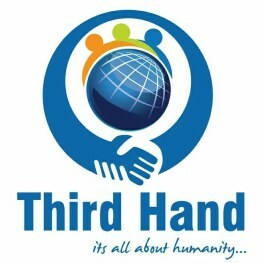 He has cared in hospitals and orphanages in Russia, Guatemala, Peru, Mexico and India. 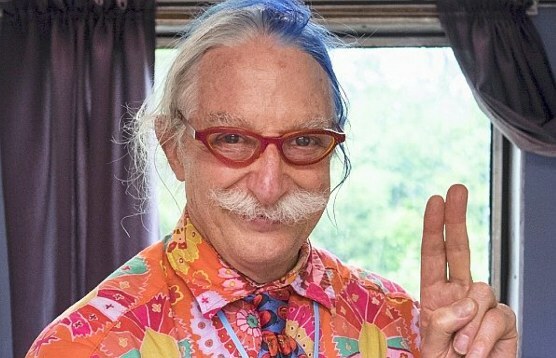 With his background as a visual artist and musician, as well as a Certified Laughter Yoga Leader, he is a dynamic and engaging performer and an inspiring Mentor. From world famous museums to concert halls, Guy strikes a chord with his audiences and students, propelling them to see their own lives in a new way. “I truly feel his passion to live radiant, using clowning as a tool to help midwife a loving world. To hear of his own transformation to being a loving soul will inspire others to try it on." "I want to express my deepest gratitude for believing in me. You have been an excellent friend, teacher, mentor and a great inspiration for me. You have inspired me to pursue my goals with hard work and dedication. The knowledge you have imparted to me has been a great asset. I truly appreciate and value everything I have learned from you. It will forever remain a major contributor behind my success and achievements. Thank you, once again, for your time, support and patience." 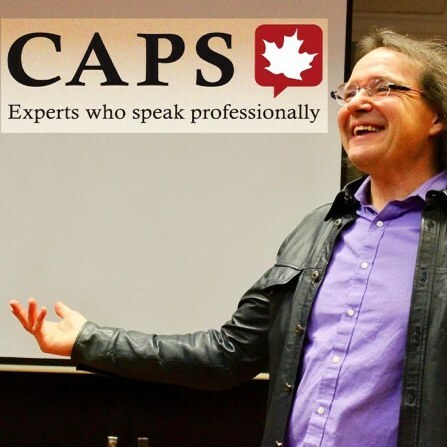 The Alzheimer Society of Montreal had the pleasure of having M. Guy Giard present a Laughter Yoga workshop. This was an event for caregivers, a luncheon to honor them and allow a time of laughter, sharing and respite. M. Giard was dynamic, enthusiastic, and instantly captured the attention of our group. Within moments, a group that did not previously have contact with one another were laughing, shaking hands, interacting and sharing with one another.